I've travelled a lot through Sweden, however I've never been in the northernmost north or southernmost south. So that's my travelling-in-Sweden goal for myself. Sweden is a, sort of, calm country. If you want to visit a town, for the city life, I'll strongly advice you to go to Gothenburg, not Stockholm. Stockholm is however a bit cosier town to walk around in. 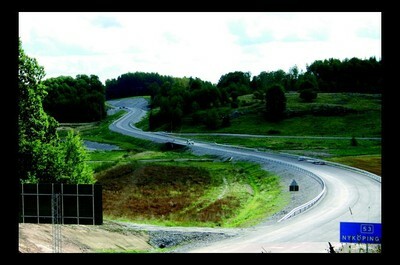 And as a huge on-the-road-fan I'll recommend to take some time on the Swedish roads, rent a car. There is a lot of different festivals on the summer, look it up and you'll probably find some intresting and fun event. One more thing to visit is the small island Gottland, you'll love it. -without it your trip would be a waste! -And eat knäckebröd. The driest bread ever invented by mankind. It rocks! ..or you will find that it's like eating rocks.